For the purpose of reporting the Top FinTech Startups in Switzerland, we collect hundreds of FinTech startups established in Switzerland over the last 3 years, analyze them and pack them in this Top 19 FinTech Startups Switzerland List. 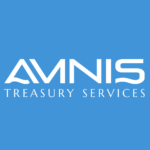 Amnis treasury aims to provide services in the fields of international payments, treasury, risk management, or plays an advisory role in any of those fields for SMEs. It is primarily known as a business-targeted service for currency exchange or international payments via an in-house platform, available around the clock. The secret to their prices is the P2P model, instead of relying on a traditional intermediary. 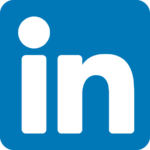 Apiax is in the regtech space, headquartered in Zurich, Switzerland. 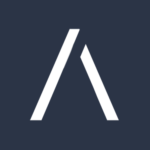 Apiax’s vision is to become a digital lighthouse in a regulated world by making compliance lean, easy and efficient via an app, or integrated into banking processes via API. 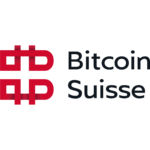 Founded in August 2013, Bitcoin Suisse is a pioneer in crypto-financial services. Bitcoin Suisse provides private and institutional clients with a wide-range of crypto-related services such as Brokerage (high volume trading), Hyper-Secure storage of crypto-assets, bespoke ICO-Services and other crypto-financial services. 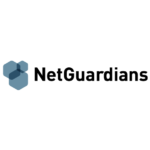 Crypto Finance AG is a financial technology holding company providing blockchain-related services through its three subsidiaries: Crypto Fund AG (Asset Management), Crypto Broker AG (Brokerage), and Crypto Storage AG (Storage). The aim of Crypto Finance AG is to facilitate the implementation of blockchain technology in the global economy through a range of financial services. 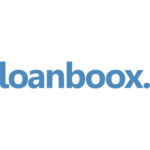 Founded: 2015 | Funding Amount: CHF22.5M| Loanboox is a P2P debt financing platform for public sector borrowers, institutional investors and banks. In contrast to conventional brokering, Loanboox claims to offer simple, transparent, and more affordable services. Currently, it has expanded into the German market and is eyeing further expansion. 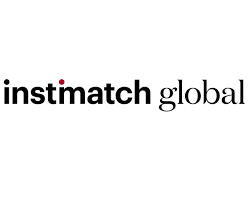 Instimatch Global is a P2P lending platform for institutional lenders and borrowers. The platform provides an auction interface based on the Swiss Schuldscheinvertrag, which should provide cheaper financing even among non-bank sources like insurance companies and pension funds. They also integrated an app. 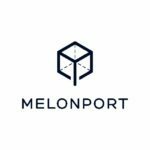 Melonport is the company building what they call the Melon Protocol—a fully decentralized asset management protocol which allows anyone to set up, manage and/or invest in an investment fund of digital assets in a secure, robust and permissionless manner. Monito operates a website comparing international money transfer services. They have more than 450 money transfer operators on their platform compared to help users find the best option for their purposes. On top of that, Monito engages in affiliate partnerships with some operators, which is what sustains their operations. NetGuardians offers artificial intelligence-based solutions to fight financial crime, targeted at banks worldwide. The AI technology comes together with contextual information for their clients, which helps with reducing false positives, and savings in fraud investigation, as well as preventing fraud cases before they take place. 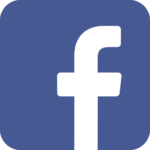 Neon offers fully-service digital accounts that provides visa debit /credit card tracking and controlling facilities. The company’s mission is to unite technology and design to redesign and simplify people’s financial experience and their relationships with the banking system. 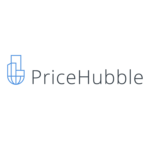 PriceHubble is a proptech company which aims to improve on the understanding and transparency behind real estate markets, via data-driven insights. Using machine learning, PriceHubble can offer insights based on analytics, via simplified data visualisations along the entire real estate value chain. 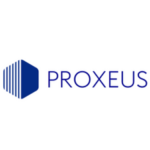 Proxeus is a tool that enables the creation of blockchain applications that can be integrated into existing systems. It is a series of building blocks allowing users to focus on the added-value of their product, instead of spending time on basic technological challenges. 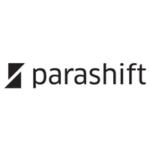 Parashift provides AI-based accounting document management via a SaaS platform, and APIs too. Document extraction is done automatically which should lead to cost-reduction. The goal is to bring robo-accounting into reality. 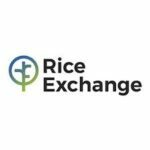 Rice Exchange is a digital rice trading platform with an integrated supply chain solution. The rice supply chain is often an opaque complex and extremely process-intensive business, so the goal is to bring transparency, and liquidity via a blockchain-enabled marketplace. 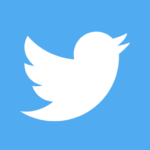 A soft-launch of the platform is slated for February 2019. 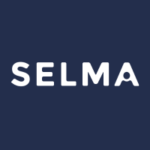 Selma Finance is a robo-advisor based in Switzerland, aiming to bring investing down to earth, by freeing their investors from having to learn the lingo and allow them to avoid pricing confusion. 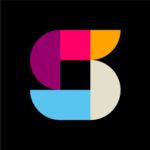 Selma serves as a “personal assistant” that helps users pick investments that suit their profile. Sonect is a P2P matchmaking platform that utilises location to connect those who want to withdraw cash with those who want to deposit it. The platform wants to turn an area’s shops into virtual ATMs using just a smartphone or its POS-system. It democratises the process of cash distribution in order to reduce the “cost of cash”. 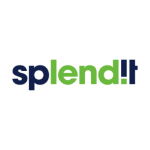 SplendIT is a Swiss platform that connects students with private investors on the basis of serviced crowdfunding of student loans. The mission is to open a new market for private investors to make sustainable investments away from traditional capital markets and banks, while providing students to a source of education financing. Viac is a robo-advisor for pension management in Switzerland in service of one’s 3a, without asking for minimum deposits, minimum fees or minimum terms. The goal is to create an understandable pension solution that is also accessible to the masses. 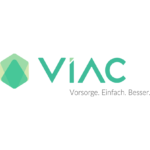 Viac was founded by Daniel Peter and is partnered with WIR Bank. 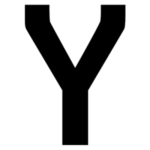 Yapeal is an upcoming neo-bank in Switzerland that aims to redefine banking. The YapApp would be based on blockchain-inspired technology, and some features include a fully-digital onboarding process, AI to figure out one’s lifestyle and habits, a digital budget advisor called the Financial Amigo, among others.